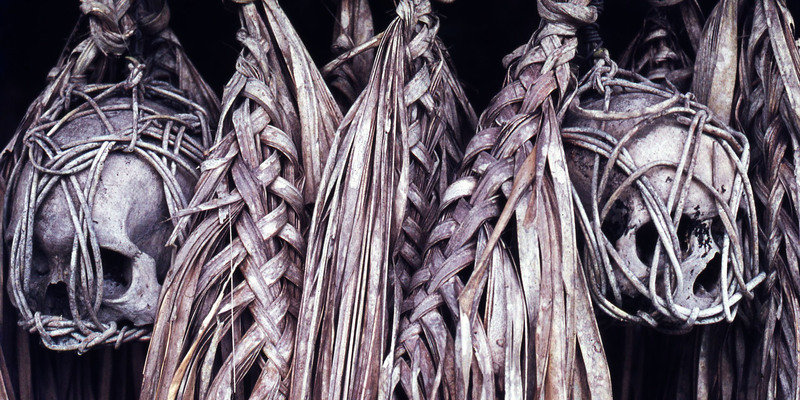 Famed as the ‘Nature Resort City’, Kota Kinabalu is more popularly called by the names KK and Api Api by the locals. The city on Borneo was formerly called Jesselton and serves as capital of Sabah as well as West Coast Division of Sabah in Malaysia. With Mount Kinabalu on its backdrop, the city is gifted with a mesmerizing beauty of nature. In fact, the name Kota Kinabalu has come from the name of this mountain range only. 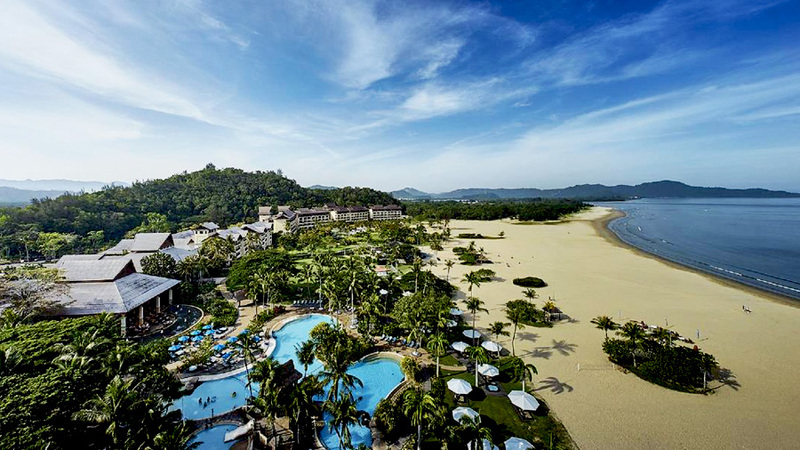 KK wasn’t a popular tourist destination a few years ago but within a short period, it has developed numerous attractions which add to its existing beauty and lure millions of tourists each year from all over the world. Possessing an ideal combination of venues for sightseeing, relaxation as well as adventurous expeditions, it can very aptly be called a complete holiday destination in all respects. KK is also a popular gateway to Borneo and Sabah. Besides being a much loved place among travelers, Kota Kinabalu has become a major industrial as well commercial center of Malaysia. Easily approachable for foreign trippers as well, Kota Kinabalu has an international airport which has regular flights to and from Kuala Lampur, Hong Kong, Singapore, Tokyo, Cebu, Brunei and many more places across the globe. Movement inside the city is facilitated by buses and taxis conveniently available all of the city’s corners. Tourists can never fall short of options, when they go in quest of activities that can be undertaken in KK since there are plenty of adventures that can be tried. Owing to rain forests and jungles that surround the city KK, there are numerous exciting trekking and hiking options available. 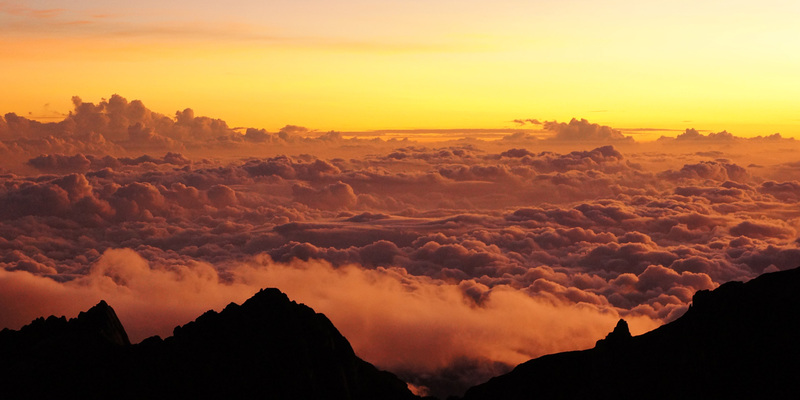 Within a convenient reach is Mount Kinabalu which is a great trekking site for seasoned trekkers. Those who are new can make their first move at the Gaya Island forests. The Annual Sabah Fishing Tournament entices numerous earnest anglers from all around the world. However, sports-fishing is also an exhilarating activity that can be rejoiced a lot by visitors. Kota Kinabalu is an amazing place for water sports zealots, too. Some of the best water sports popular here are jet skiing, water skiing, windsurfing, sailing and kayaking. The crystal clear waters of KK are an impeccable haven for lovers of scuba diving and snorkeling. There are myriad offshore islands here which present marvelous underwater spectacles for new as well as veteran divers. Bountiful species of sharks, lionfish, coals, giant turtles and many more water animals inhabit these warm and deep waters. Tunku Abdul Rahman Marine Park is one of the finest sites for diving adventures. The Royal Sabah Turf Club where horse racing events are held every week. 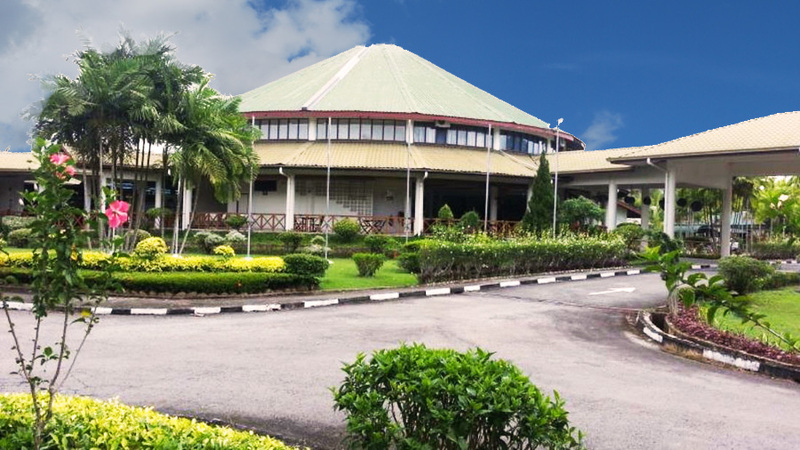 The Likas Sports Complex with top-notch sports facilities has been a host to many national and international sports events. 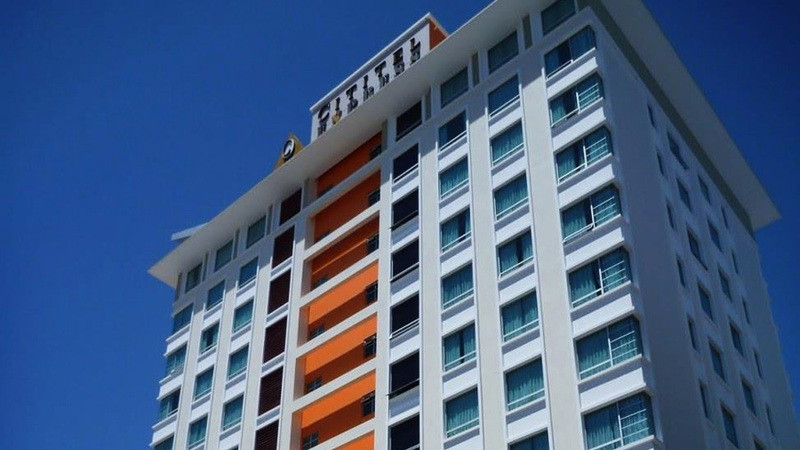 Being a destination of travelers’ delight, Kota Kinabalu has over 200 hotels where tourists can enjoy a comfortable stay. 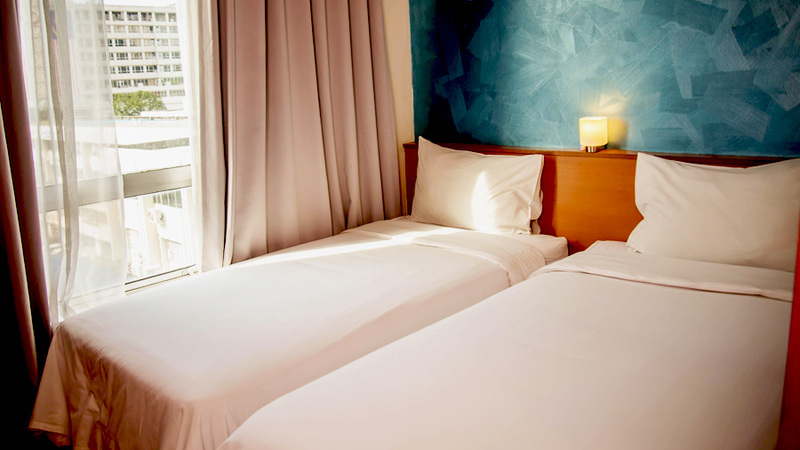 Most of these are located in and around the heart of the city and offer a huge variety of options ranging from luxury resorts to moderate budget as well as low costing motels and guesthouses. 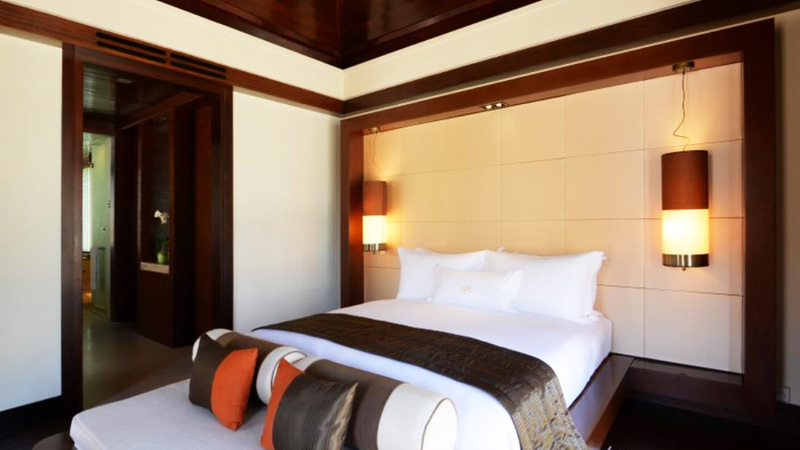 The luxurious hotels and resorts are equipped with all the extravagance that their guests can ask for or even think of. 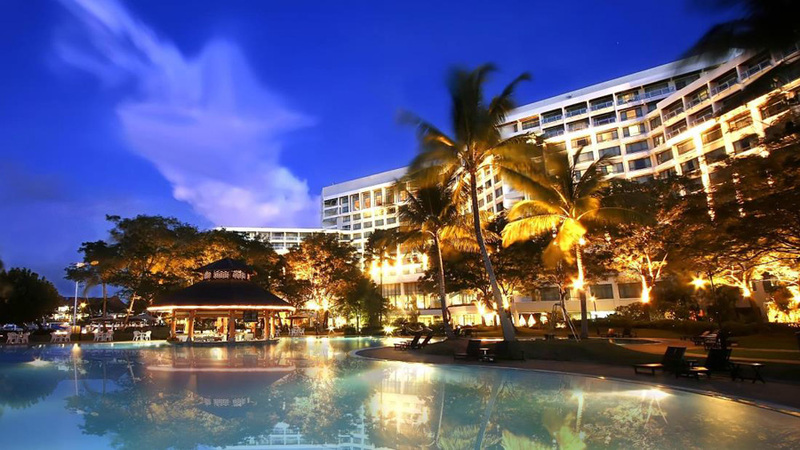 The most notable among these are Le Meridian Kota Kinabalu, Bunga Raya Island Resort and Spa, The Pacific Sutera, Hyatt Regency Kinabalu and Shangri-La’s Rasa Ria Resort etc. 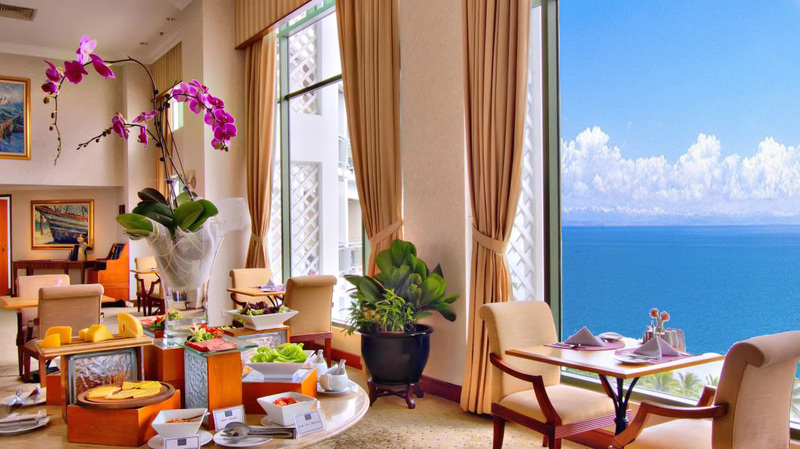 There are also many hotels to suit travelers with a modest budget. These are mostly 4 star or 3 star hotels and perfectly suit those looking for a relatively affordable stay options. Some of these are Soluxe Hotel Kota Kinabalu, Sabah Oriental Hotel, Ming Garden Hotel and Residences and Horizon Hotel etc. 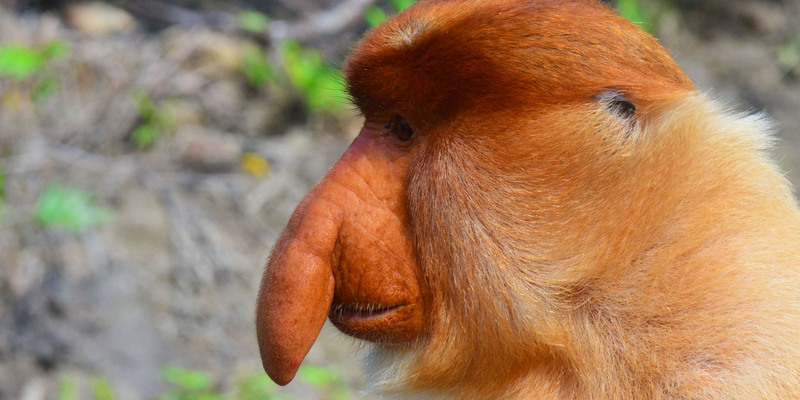 The beauty of KK’s tourism is that it serves people with a constrained budget equally well as there are a plenty of affordable accommodation options too. 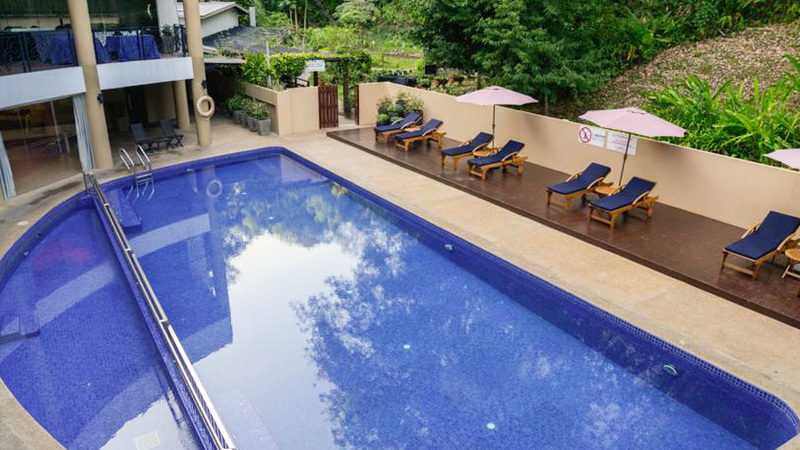 Some of the choices for travelers looking out for hotels in this category are Grand Borneo Hotel, Imperial Boutec Hotel, Kinabalu Daya Hotel and Gaya Centre Hotel etc. 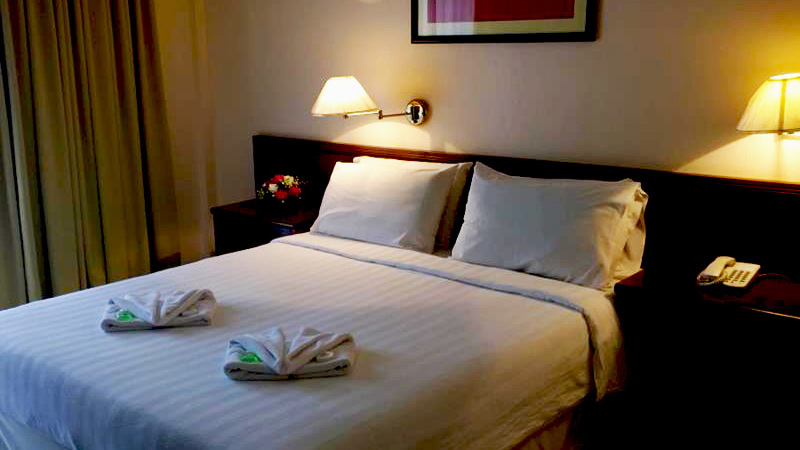 Some of the hotels even in the budget category are known to provide a pleasant stay to their guests. However, facilities offered by them vary from hotel to hotel but some of these actually turn out to be a great value for money. Amenities and services at hotels with different cost per room could vary from access to hotel’s fitness center, mini cinema, bowling alley, a portion of beach outside the room, mini bar and more in expansive rooms of luxury hotels to just televisions, free WI-fi, chargeable usage of hair dryer, mini bar and cab in moderate to low budget accommodations. 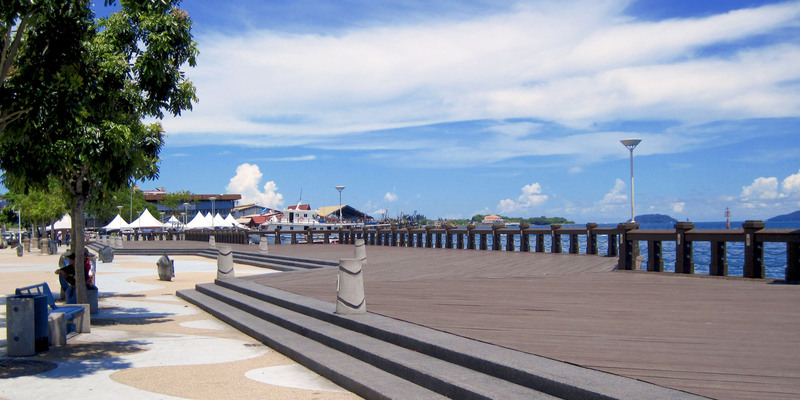 The city of Kota Kinabalu and places around are full of tourists’ delights. These include theme parks, beaches, clubs, resorts, spas, markets, galleries, natural wonders, architectural marvels, religious places, wildlife sanctuaries and many more. So whether someone is looking out for spending a rejuvenating vacation in nature’s lap or exploring the bustling markets or catch a glimpse of some rare wildlife, KK is a have-it-all destination. 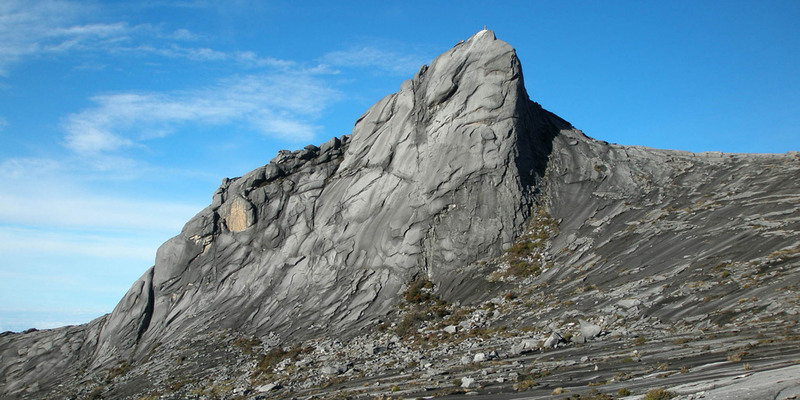 The Mount Kinabalu massif is among the most prominent attractions. Its mystical aura is what has accorded KK the immense natural beauty it owns. The mount Kinabalu National Park, also the first World Heritage Site of Malaysia is the abode of thousands of species of flora and fauna. The Likas Bird Sanctuary is another site worthy of being visited by all lovers of bird-watching. One can relish watching some of the most attractive native as well as migratory birds. The State Mosque is a glorious edifice with magnificent domes and ravishing inlay made with gold. The State Museum showcases some antique Korans, precious photographs, skulls and ancient weapons. Also there is a Science and Technology Centre and an Art Gallery in the Museum premises. Go to Signal Hill Observatory to have a bird’s eye view of the entire city, its panoramic surroundings, all the close-by islands and the South Chinese Sea too. 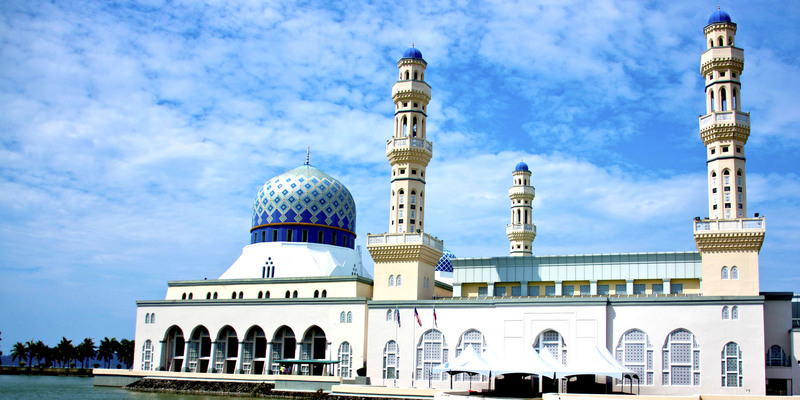 Other attractions worth a visit are Sabah Trade Centre, Sabah Foundation Building, Atkinson Clock Tower and Anjung Samundra to name some.